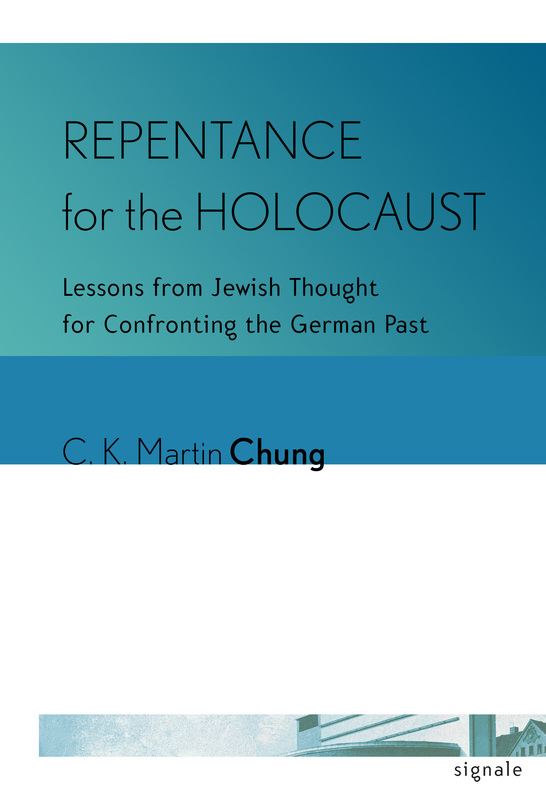 In Repentance for the Holocaust, C. K. Martin Chung develops the biblical idea of "turning" (tshuvah) into a conceptual framework to analyze a particular area of contemporary German history, commonly referred to as Vergangenheitsbewältigung or “coming to terms with the past.” Chung examines a selection of German responses to the Nazi past, their interaction with the victims' responses, such as those from Jewish individuals, and their correspondence with biblical repentance. In demonstrating the victims’ influence on German responses, Chung asserts that the phenomenon of Vergangenheitsbewältigung can best be understood in a relational, rather than a national, paradigm. By establishing the conformity between those responses to past atrocities and the idea of “turning,” Chung argues that the religious texts from the Old Testament encapsulating this idea (especially the Psalms of Repentance) are viable intellectual resources for dialogues among victims, perpetrators, bystanders, and their descendants in the discussion of guilt and responsibility, justice and reparation, remembrance and reconciliation. It is a great irony that after Nazi Germany sought to eliminate each and every single Jew within its reach, postwar Germans have depended on the Jewish device of repentance as a feasible way out of their unparalleled national catastrophe and unprecedented spiritual ruin. C. K. Martin Chung is Assistant Professor in the Department of Government and International Studies at Hong Kong Baptist University.